There are countless reasons to splurge on a Royal Caribbean Cruise. 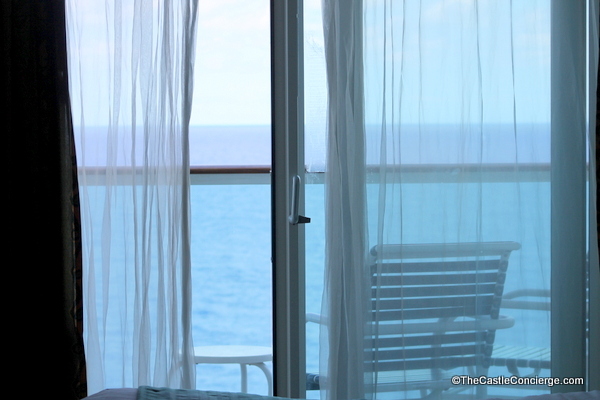 While a balcony stateroom is an added cost, having a private, outdoor ocean view may be worth busting the budget. 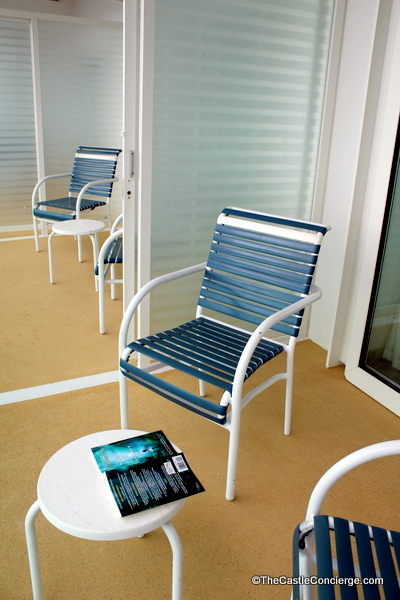 It’s true that you can enjoy the ocean air and beautiful vistas from public decks on the ship. And if your main goal is a cost-effective vacation, then that’s definitely how you should cruise. 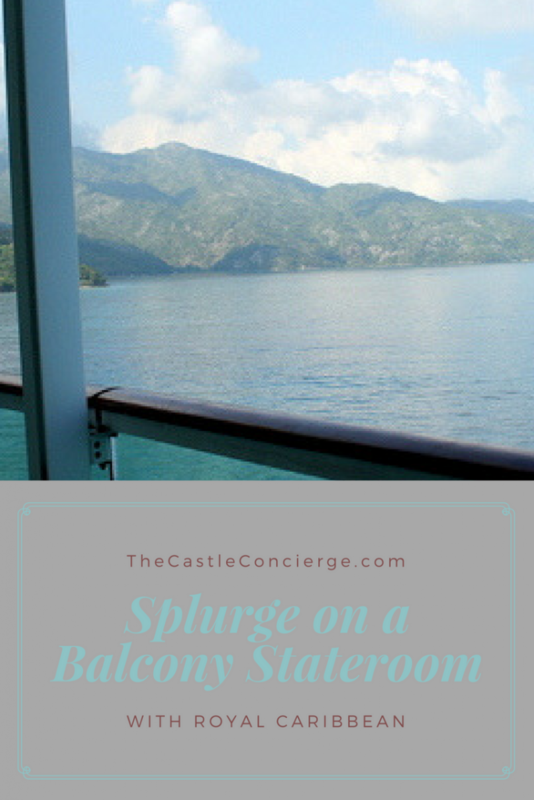 Plus, there are times that your stateroom accommodations won’t seem as important. For instance, when we sailed the Mediterranean, we were away from the ship for many hours on once-in-a-lifetime visits to exotic locales. 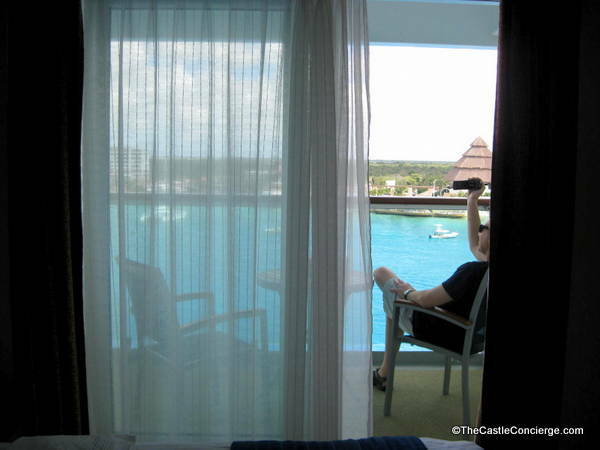 When we returned to the ship, we were too darn tired to care that our ocean view was courtesy of a simple window. 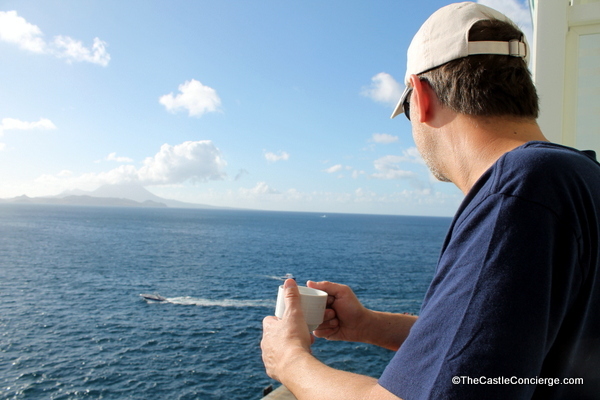 If you plan to spend a lot of time on the ship and have some extra funds, I recommend trying a balcony stateroom. 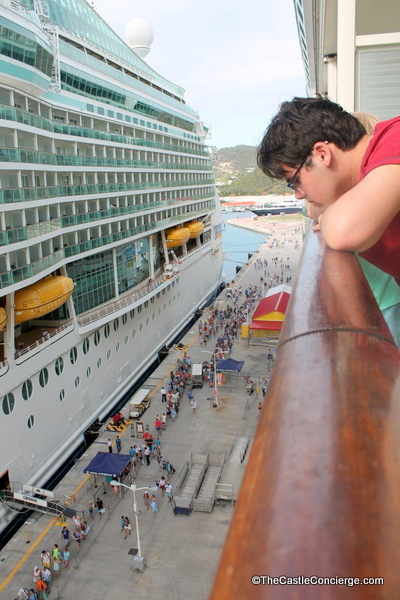 Let’s take a look at some of our balcony experiences aboard Royal Caribbean ships! Take an afternoon nap while listening to the ocean. 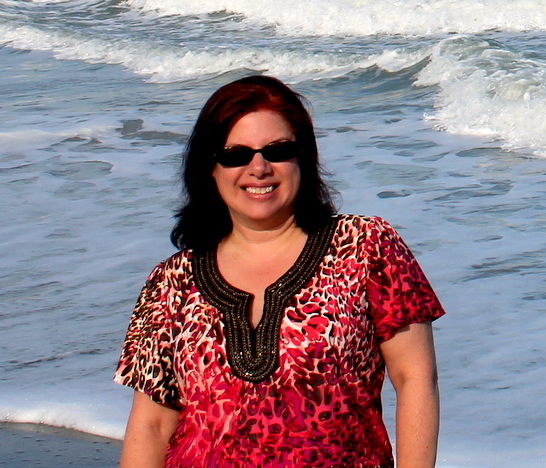 The sound of the ocean is conducive to afternoon naps. When traveling with extended family, we always have our cabin steward open the partition between our balconies. This gives us extra room to visit. 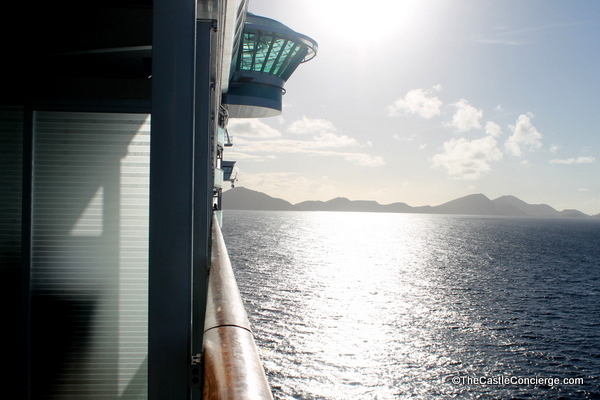 When arriving or leaving a port, you’ll find us out here enjoying the view. Connecting balconies are great for families! It’s always interesting to watch the goings-on at a port while a ship is preparing to depart. We love to watch the late arrivals running to the ship. The last minute mad dashers always make us laugh. Watching people return to the ship. 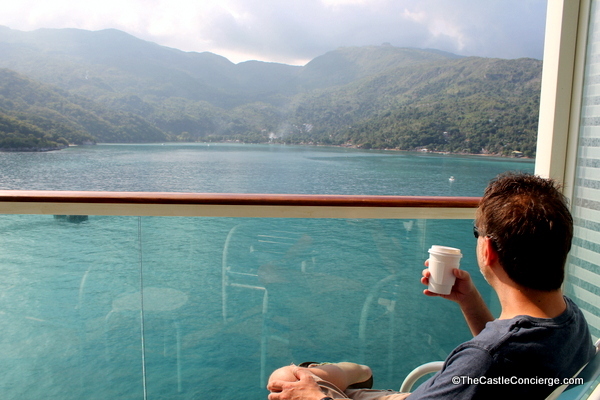 There’s something wonderful about watching the ship dock in a new port while drinking coffee from a stateroom balcony. Enjoy your coffee looking at the sea! More coffee time while heading into port. Watching the sun rise with an entire day of vacation ahead is exhilarating. Retreat to your balcony and read a book. This is a lovely pastime before heading to dinner at Windjammer or Chops Grille! Yes, occasionally you’ll see other ships in the distance. 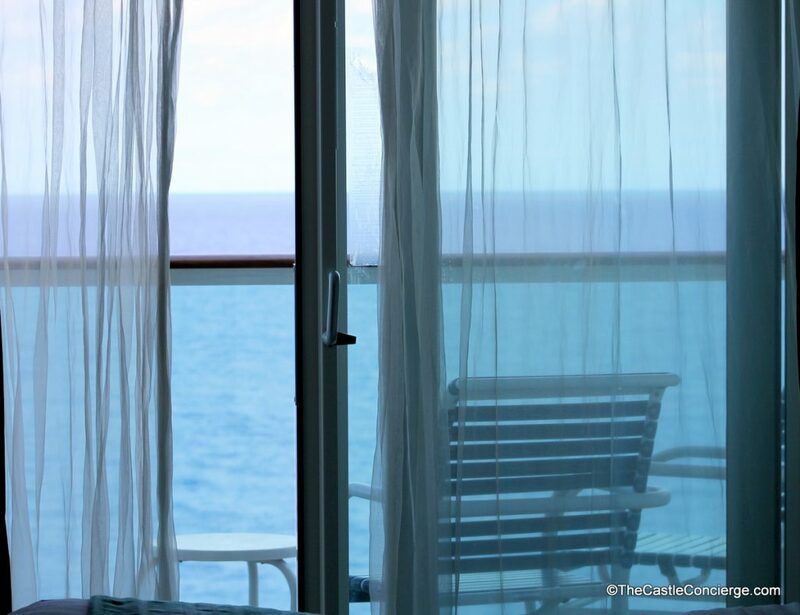 From the comfort of your private balcony, take beautiful photos of your Ports of Call. Go ahead and wave! 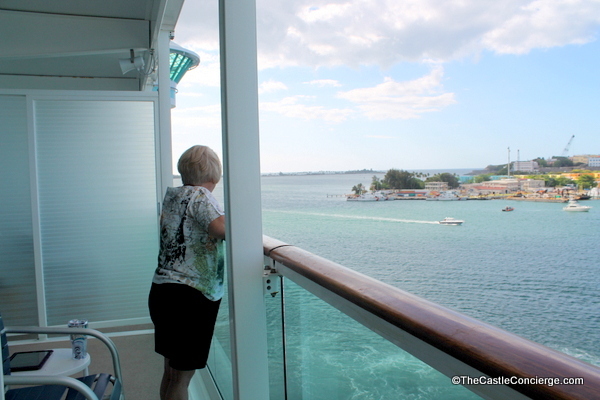 It’s fun to wave hello (and goodbye) to passengers on other ships. It’s as if you haven’t seen civilization in oh, a day or so. 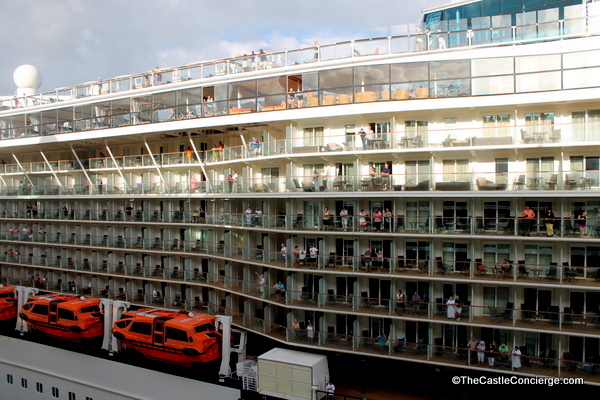 Waving to passengers on a Celebrity ship. We really make use of our balcony and find the added expense worth it for us. Morning, afternoon, and evening — the ambiance is truly special. It’s the first place I venture to in the morning and the last in the evening. 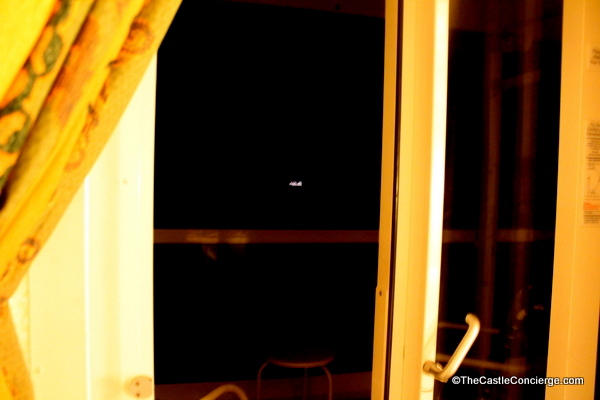 Watching the moonlight dance across the ocean just before going to bed is quite magical. And then there’s the ocean air that revives the soul. Priceless. These are just some of the reasons that we love to splurge on a balcony. We’ve sailed on Independence, Freedom, and Jewel. 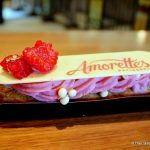 In January 2017, we spent our 25th anniversary aboard Royal Caribbean’s Oasis of the Seas in a Grand Suite. 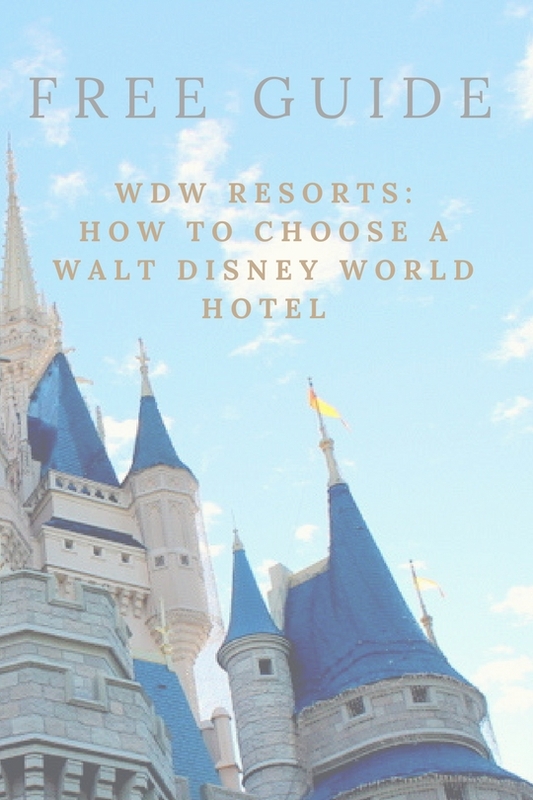 We loved it so much, we returned with family in June 2017! 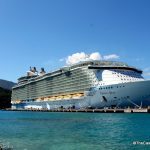 Have you sailed on Royal Caribbean? 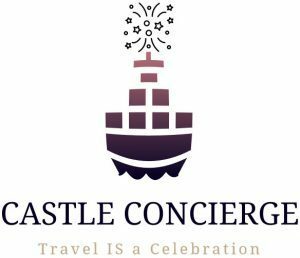 What’s your cruise line and stateroom of choice?